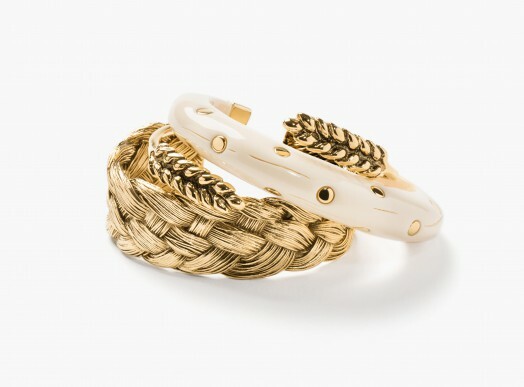 Aurélie Bidermann is a French jewelry house founded in 2003 by the designer of the same name. During her childhood, she enjoyed altering her mother’s jewelry, and her parents, avid collectors, took her to antique shops and Parisian art galleries. Aurélie Bidermann studied with Sotheby‘s department of Contemporary Art before obtaining her diploma in gemology, which eventually took her in the direction of jewelry design.